hundredpowerful corporations. 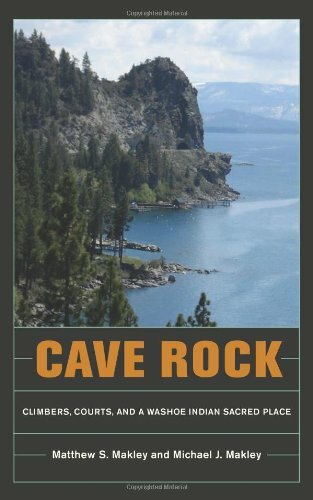 Cave Rockfollows the history of the fight between these two groups and examines the legal challenges and administrative actions that ultimately resulted in a climbing ban. After over two centuries of judicial decisions allowing federal control, economic development, or public interests to outweigh Indian claims to their sacred places, the Court’s ruling was both unprecedented and highly significant. As the authors conclude, the long-term implications of the ruling for the protection of Native rights are of equalconsequence.